Based on these principles and experience of our R&D department we choose only those components and solutions that enable our customers to produce the end product with supreme technical characteristics and competitive economic performance. Our long-term relations with manufacturers and our logistic service ensure optimal pricing and stable supply of our goods. Acrich2 LED series consists of four models: 4W, 8W, 12W, 16W. 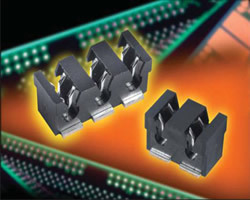 Miniature and robust surface mount Series 9176 manufactured by Elco (AVX) is a "wire-to-board" installation displacement connector. Series 9176 connectors are designed to meet the harsh automotive and industrial market applications for connecting individual wires directly to a PCB. These connectors enable cost-effective and reliable connection of individual wires to LED modules (for example, LED modules on aluminum PCB) without soldering. The 9176 series accepts 18 AWG to 24 AWG wires with an insulation diameter ranging from 1.1mm to 2.1mm. 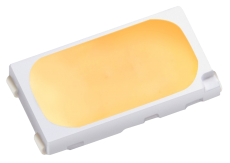 This module is powered with current of 350 mA or 390 mA. LEDs are divided into three parallel groups, each group is a series of 7 LEDs. 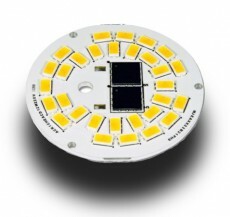 A set of the 4 modules is powered with one IPS 50-350T-2K driver (four lines are connected in series, each group of LEDs is powered with 116.8 mA), or with one IPS 50-350TR-2K driver (four modules are connected in series, each group of LEDs is powered with 130 mA). 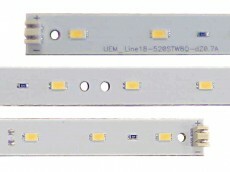 Dimensions, mm: 520 x 15 x 3.